You guys! 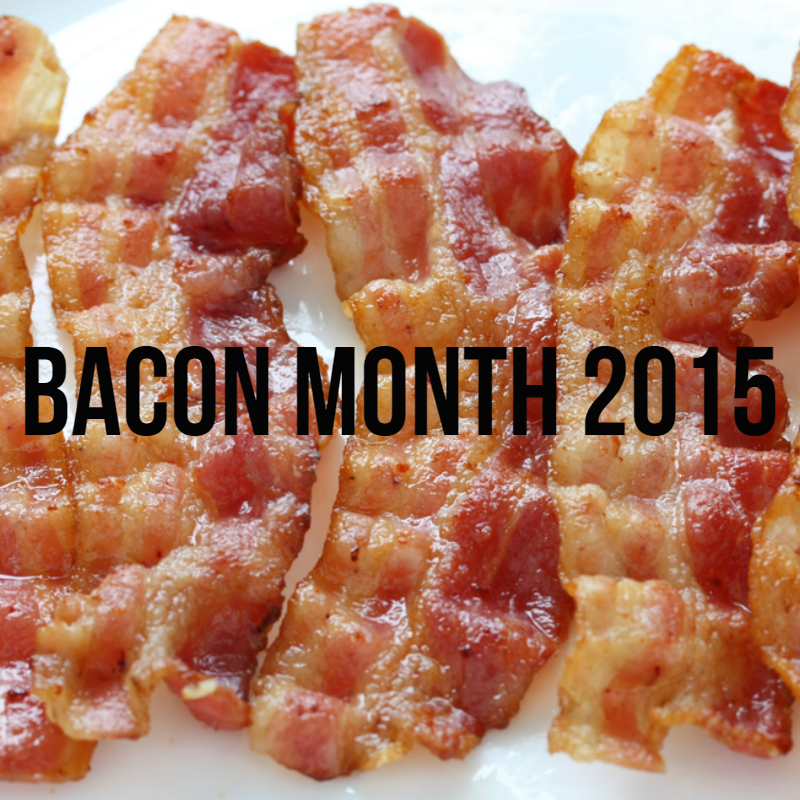 It’s Bacon Month 2015!! August 31st is International Bacon Day, and this year I’ve decided to bring you ten tons of delicious bacon-centric recipes for your drooling pleasure! 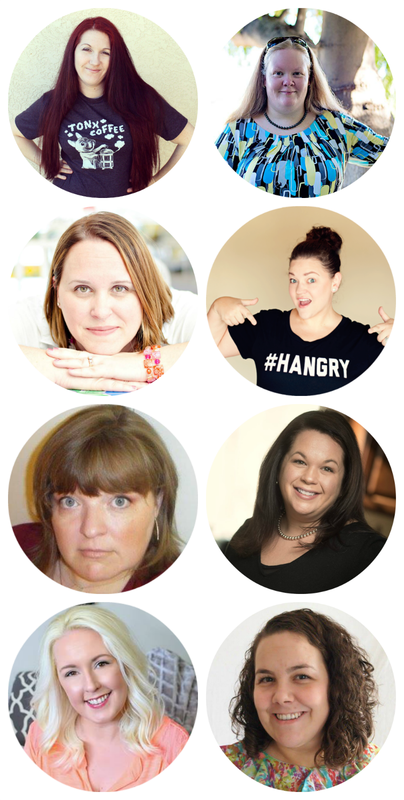 Not only that, I am collaborating with a bunch of awesome ladies to bring you eight times the bacon! Bring it on, Bacon Lovers, we’ve got you covered! Thank these ladies for the bacon coma coming your way! || Gina from Kleinworth & Co.
Every Tuesday and Saturday and August you’ll get a whole bunch of new bacon recipes to try and drool over either on my blog or the other lovely participant blogs! Super awesome! And since you’re an badass bacon lover too, we’re giving you the chance to win our Bacon Month prize pack! Just enter using the giveaway form below and we’ll pick a winner at the end of the month!